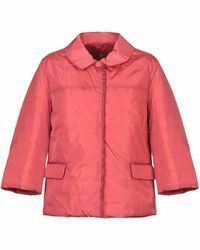 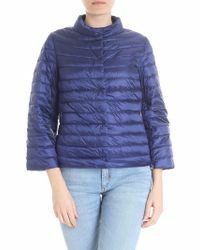 Launched in 1999, Add is an Italian brand known for their weightless coats and jackets that use the latest technology to create warm and durable styles that retain a lightweight feel practicality. 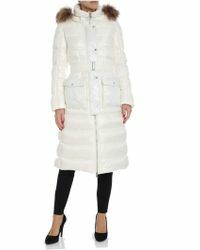 Innovation is at the heart of the brand, experimenting with shapes and technological performance to create a sartorial yet experimental range of coats and jackets. 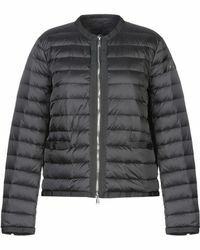 Blending high-quality technical wear with fashion, Add's range of jackets offer classic trench jackets created in water resistant fabrics, while the signature down jacket is reinvented as a weightless design, in a range of bold colours and feminine cuts. 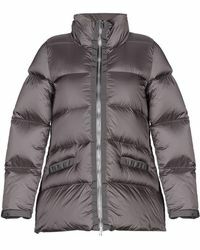 Step out in style, whatever the conditions in a stylish and smart Add jacket.